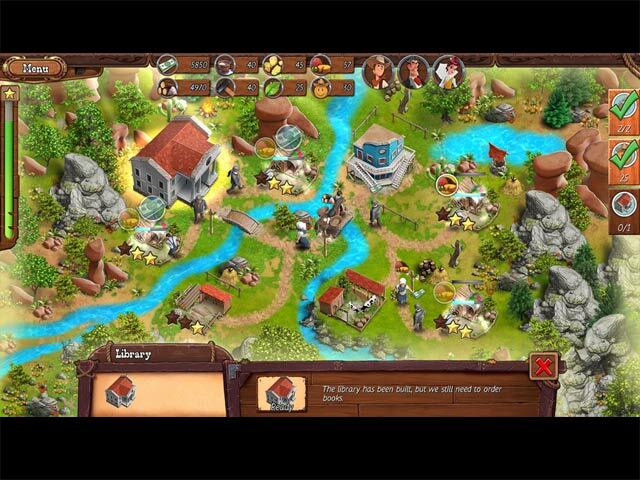 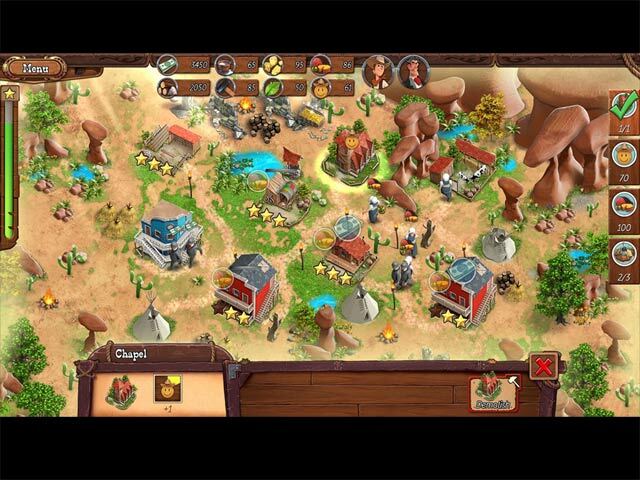 Country Tales game download. 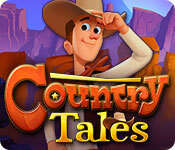 Free download Country Tales for Mac. 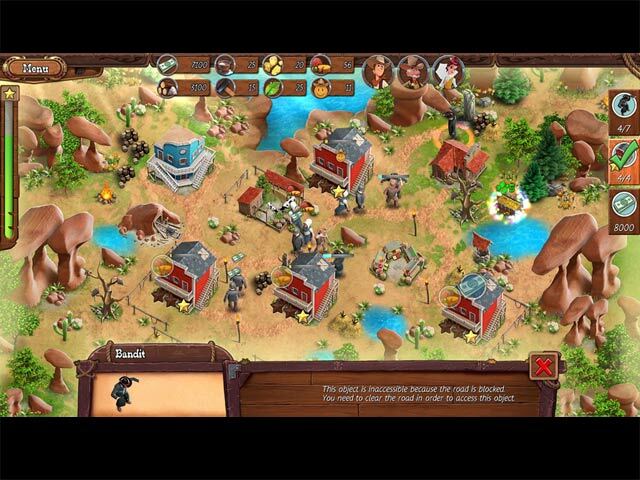 Put the bad guys where they belong - behind bars!